Mablethorpe, Lincolnshire. Halloween 1983. When eight year old local boy Aidan Truscott goes missing, without a trace, a search for him begins. 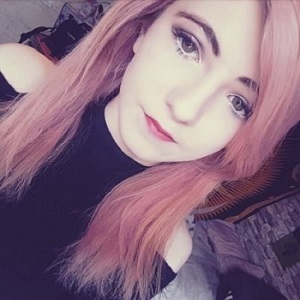 As it continues, the once tight-knit community begins to reveal its suspicions and point fingers, unravelling hurtful secrets and accusations. The truth, however, is far worse than anyone could have imagined ….. This is the second novel by acclaimed writer Wayne Barton. Set in the seaside town of Mablethorpe this is a gripping, page turning tale of a small town being torn apart. Set in the small coastal town of Mablethorpe we're introduced to all the classic seaside symbols; an arcade, caravan parks and holidaymakers making the most of their last day at the shore side before October half term draws to a close taking the holiday season with it. However, an eerie sense of loneliness descends upon the small town with depictions of hazy coastal mists, early nightfall and vacant metal boxes, caravans, in their hundreds, leaving behind a certain emptiness as only a few locals can now be found in the village pub, the old lady who runs the toy shop has shut the doors for the rest of the year and the children of the village aren't playing outside much anymore. The town's gone to sleep for the winter, but just as it was settling down for the night the body of a man not known to the citizens appears on the side of the street. Next? A boy goes missing whilst Trick or Treating with his friend's. We then follow Chief Constable Charles Doyle as him and his team try to uncover the mystery behind his disappearance, overcome hindrances in their investigations, which are mostly due to the townspeople themselves, and finally solve the mystery. Could this possibly be Cluedo in book form? What I love about the book is that it makes you join in on the blame game too; he did it, she did it, which I feel this is largely down to the strong yet subtle character development, which starts on page one. You feel as though you know the townsfolk in and out and in the same way they're expecting a scandal, you as the reader start using the information you're given to make your own judgement. 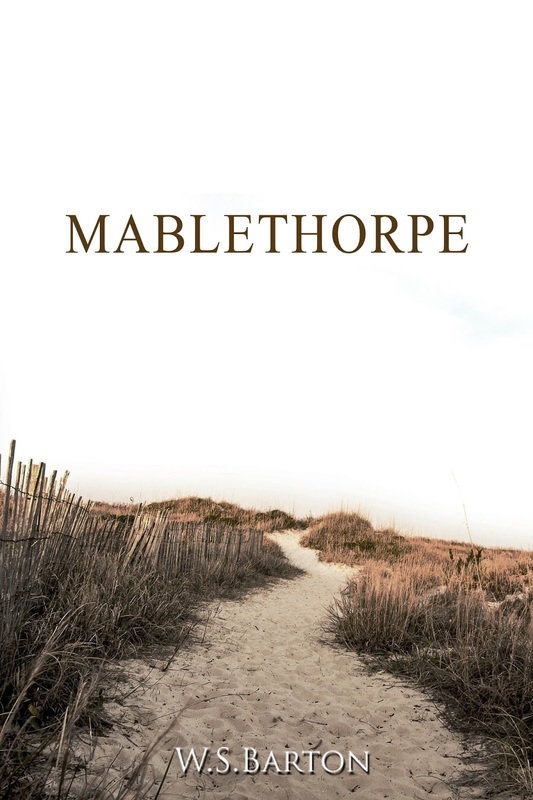 As well as the characters, you begin to know Mablethorpe in & out too, the street names give the story that touch of realism to be able to fully immerse yourself in what's going on. Crime books aren't usually my cup of tea, but the way the crime causes such a drama, gives an interesting read as I found myself growing angry towards certain character's at points. I also feel sorry for Police investigating cases at that time, without all the modern equipment and communications as the reader feels a mutual frustration that they can't pinpoint the boy's whereabouts. My only qualm was I found the ending of the book was quite abrupt, growing faster and faster in pace in the final ten pages or so. I know it was the climax of the book but I would've liked it to have gone on for just a few more pages, that extra detail here & there as it felt a bit rushed. I didn't get the ending I originally wanted, but if I'm right, it's all to do with how the book makes you think after you've finished reading. And this one certainly got me and Sam talking! The ending makes you think after the last page has been turned, and it's that thought, that weight, that would've hung on the characters we've come to know for years after and in their relations with each other, which were now all soured. "We all stir the cauldron in creating drama, feasting off of tales and stories, titbits of gossip...even in the darkest of times and even selfishly so as to cause a rippling effect of harm to others. Life would be much more efficient without the tongue wagging. "